Hello, dear friends! 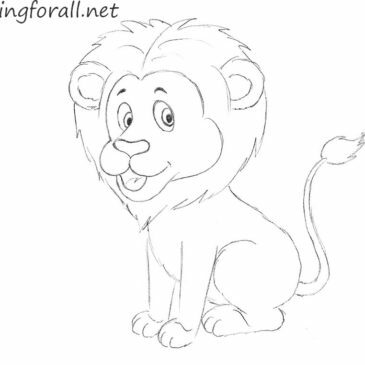 Welcome to beginner art classes by drawingforall.net. 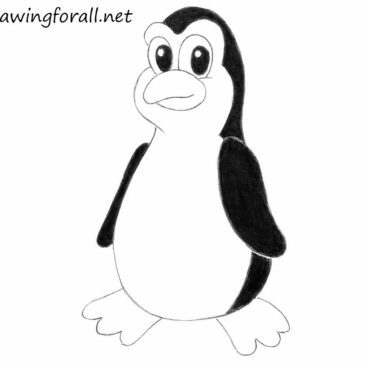 And in today’s drawing lesson we will show you how to draw a cartoon penguin. So, let’s start this tutorial! Hello, everybody! 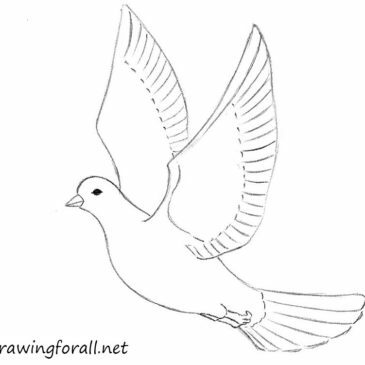 In today’s drawing tutorial, we will show you how to draw a dove for beginners. Hello, dear friends! 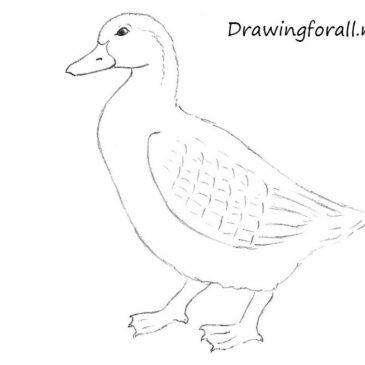 In today’s drawing lesson, we will show you how to draw a duck for beginners. 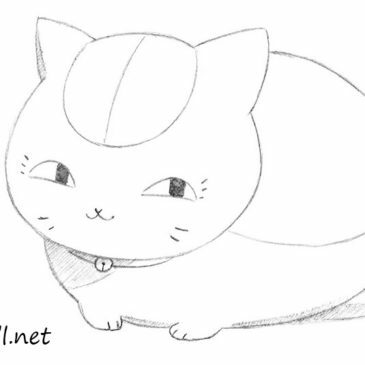 This drawing lesson going to be quite simple.